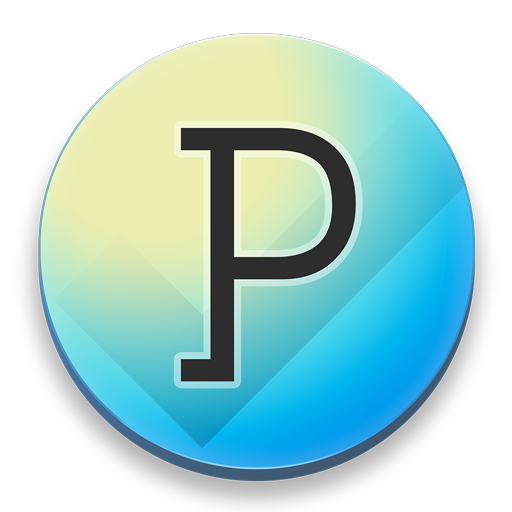 The first step to set up Pagico is to download and install Pagico on all your devices. For your computers, you can download the latest version from here (Pagico is compatible with OS X, Windows and Ubuntu). For your mobile devices, you need to get Pagico Mobile (for iOS and for Android). When you launch Pagico on your computer for the first time, you can choose to start a 15-day free trial, or enter your activation code if you have already purchased a Pagico license. The free trial has no feature limitations. Then, you need to create a database, which will become the container of all your data. Most people need just one database to store everything. But you can surely have more than one — perhaps one for your main job and one for your personal stuff, etc. For Pagico Plus on your mobile device, you don't need an activation code.